A dream home right in the lap of nature awaits you at one of the pristine valleys of Himachal, Tirthan Valley. 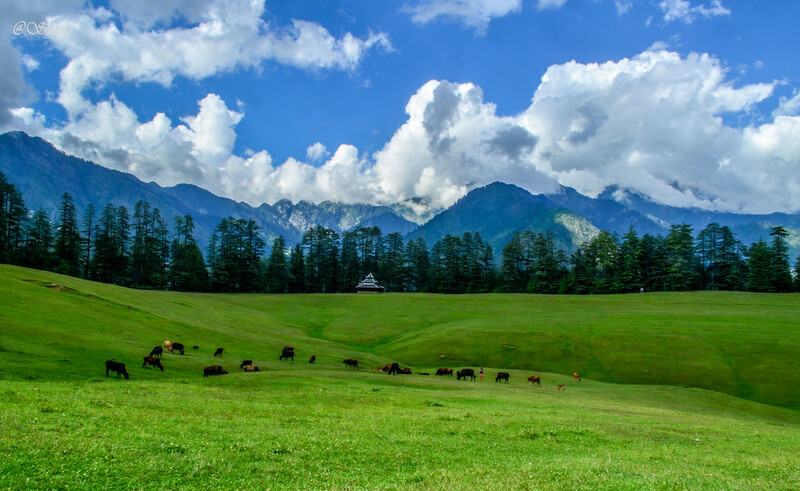 Tirthan Valley perched at an altitude of 1600 metres above sea level is the perfect getaway destination blessed with a wealth of nature’s treasures. 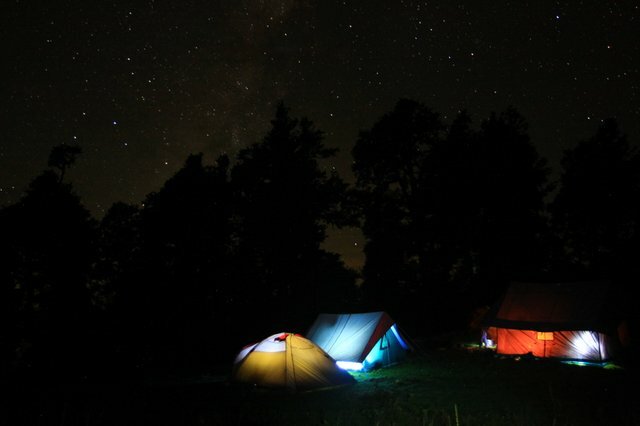 It is a great alternative to noisy, crowded Manali, which is 90 kms from here. 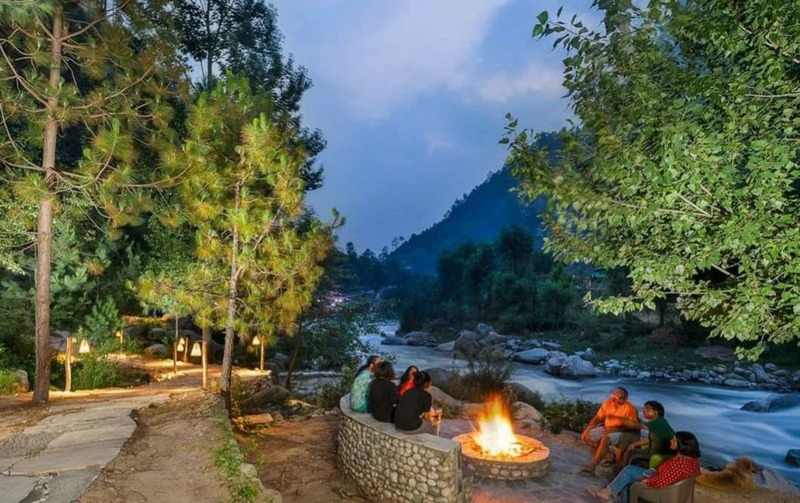 Named after the pristine Tirthan river, the valley offers opens the doors to the newly recognized UNESCO World Heritage Site – The Great Himalayan National Park (GHNP), spread over an area of 1100 sq kilometers. It is a paradise for trekkers, offering one of the finest trekking opportunities in the world. Our dream home here is the icing on the cake offering a luxurious Natural stay. 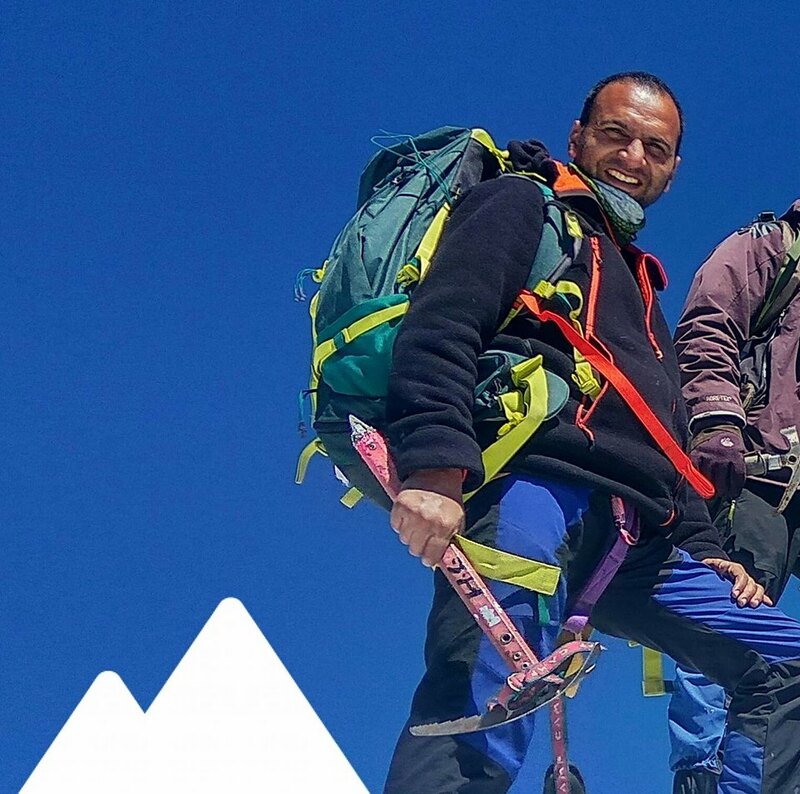 Panki is a qualified mountaineer trained in advance mountaineering and skiing by the Western Himalayan Mountaineering institute (India), a passionate photographer and has a love for conservation, environment and outdoor thrills. A love that often takes him hiking across trails in search of brown bears or winter treks. He is also popularly known as the Robinhood of Tirthan Valley as through his ecotourism, he empowers over 500 locals of the valley. 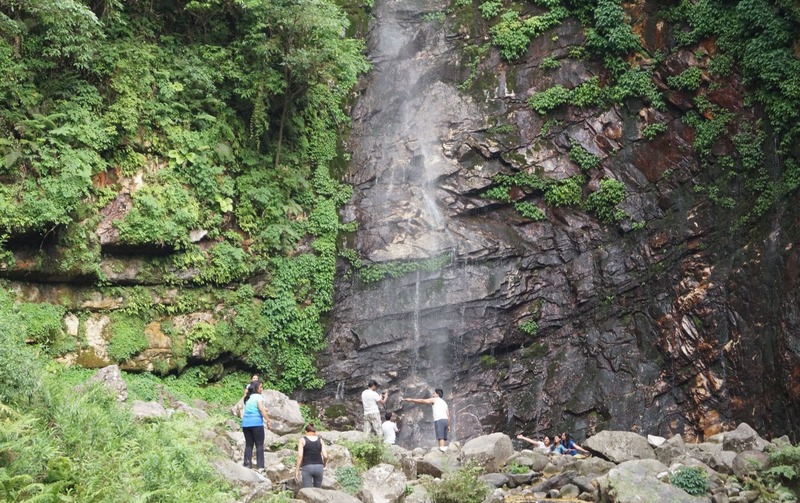 What-a-fall Trekking – This one hour trek near Nagini takes you to a hidden waterfall which has some crazy visuals – a milky white waterfall with a pitch black backdrop and glimmering green all around. No visual can be so refreshing than this. Get immersed in Nature and you just wouldn’t want to return from here. 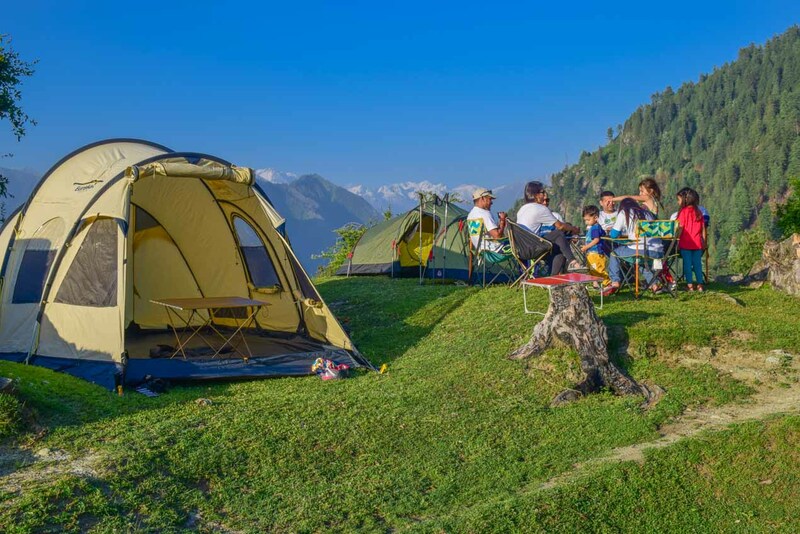 GHNP Trekking – Great Himalayan National Park (GHNP) which is also the World Heritage Site offers a stunning experience of the Himalayan range. 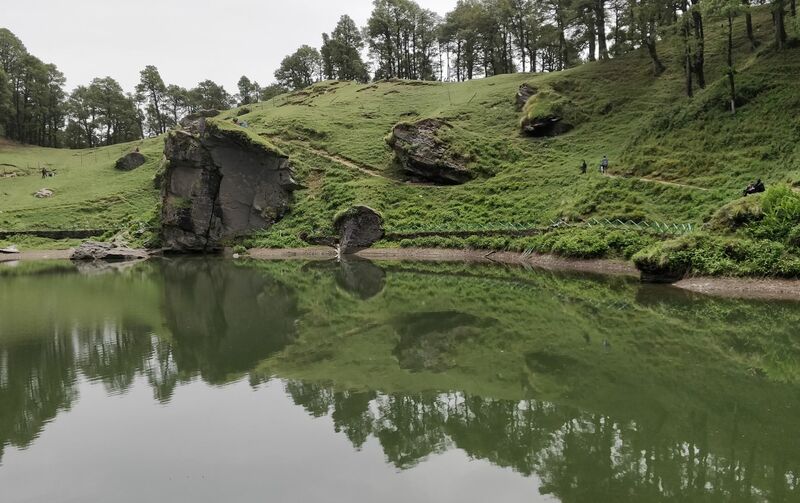 The landscapes are breathtaking, the ecosystems are well preserved and it shelters many ayurvedic plants and rare Himalayan animals like the Himalayan Black Bear, Himalayan Tahr. Trekking, camping, wildlife & culture tour, adventure activities can be done in and around the GHNP in a very safe and friendly atmosphere. Jalori Pass & Serolsar Lake Trekking – Jalori pass is an adventurous place to visit as it is one of the oldest routes to enter the Kullu valley through this 10300 feet high pass. The way to the pass is mesmerizing. Jalori receives heavy snow during winters making it a good snow spot. 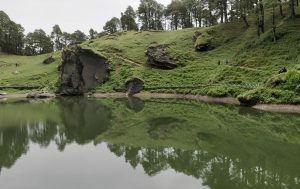 From Jalori, one can take 5-6 kms of beautiful trail to one of the ancient lakes of Kullu, Serolsar. 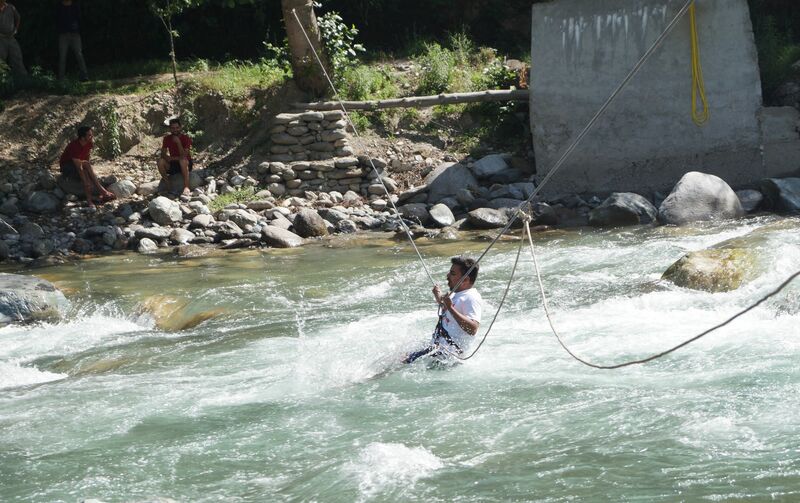 Tirthan River-Crossing – The crazy plunge into the bone-chilling Tirthan River is a must thing to do if there’s an adventurous kid in you. This activity is done in the supervision of the local experts with safety measures in place. 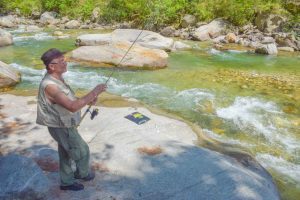 Trout Angling/Fishing – Angling/Fishing in the pristine beauty of the Tirthan River , the only river in the Western Himalayas which has not fallen into the hands of hydro project dwellers. 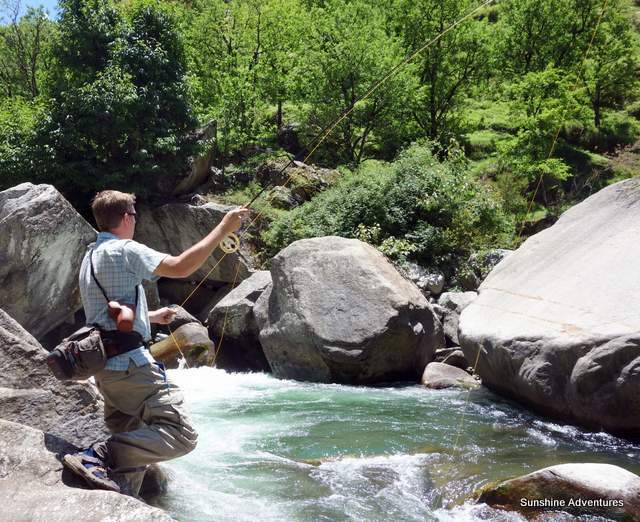 Here, we fish for the rainbow and the brown trout, the two of the tastiest fresh water fishes on the planet. 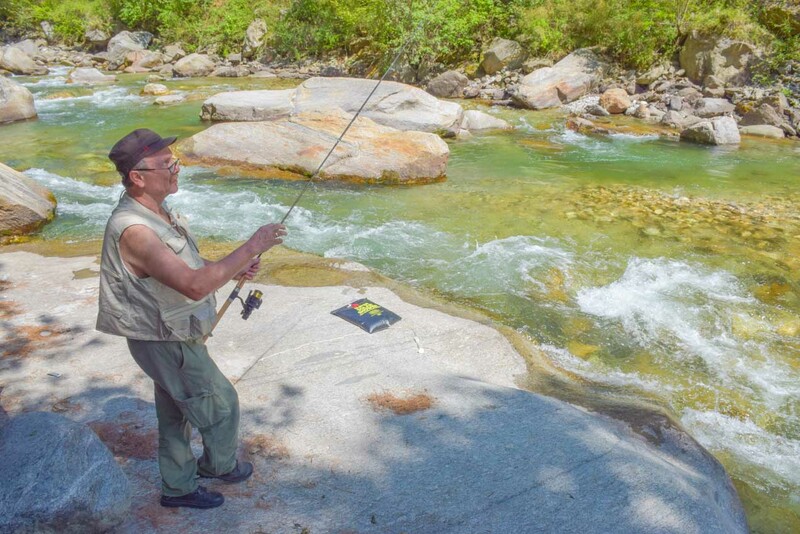 We can provide the fishing rods and an instructor to help you learning the best technique. Sainj Valley – Another hidden paradise of the eco-zone of GHNP. It’s a huge meadow surrounded by mountains and friendly locals with very few visitors and less commercialisation, thus making it a pristine beauty. 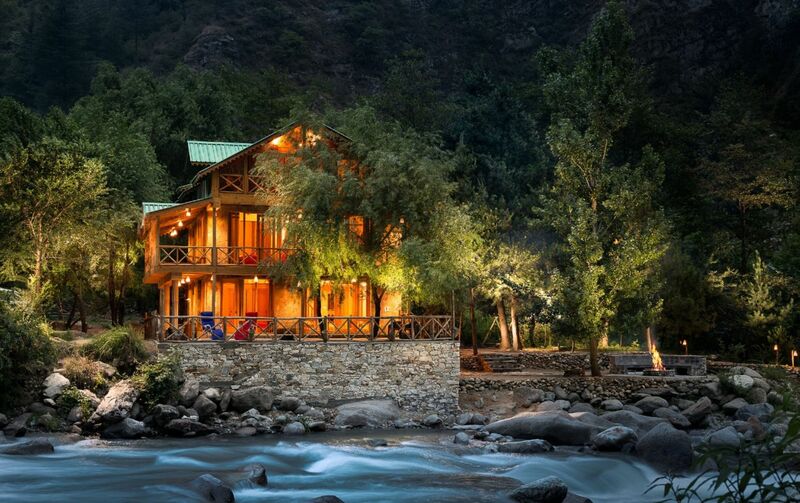 A 2 hrs drive from Tirthan Valley can bring you to this unexplored hamlet. A great place to relax, rejuvenate, picnic and explore. 100% local staff – Empowering rural lives by giving them the opportunity to host travellers and earn a living directly. Mostly women of the valley are being empowered through the host’s homestay program. Green Building – Accommodation is made from locally sourced materials and represents the traditional architecture of the place. This ensures minimum impact to the environment and keeping alive the traditional architecture. Organic and local food – Relish the authentic cuisine which is made of fresh farm-picked ingredients to ensure healthy living. Waste Management – One needs to dispose plastic in the dustbins available in the premises and need to take back the waste in case of bulk plastic waste. Bio-waste is taken care by the local dost for the purpose of farming and feeding animals. Energy Efficient Lights – Accommodation is equipped with energy efficient lights to ensure minimum load on the power grid. 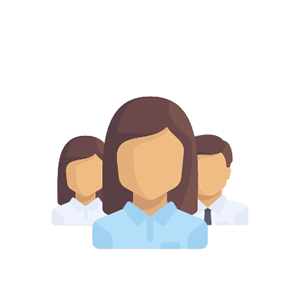 Volunturism – One can engage in various local volunteering projects that the local dost supports, such as organic farming, technical education, women empowerment, etc. in exchange of lodging and experience. Travellers must contact us beforehand for Voluntourism as projects keep varying time to time. Private Vehicle – Tirthan Valley, Himachal Pradesh is 520 kms from Delhi. One must take the Manali highway (Bilaspur – Sundernagar – Mandi). After Mandi, take a right-turn just before the Aut Tunnel towards Gushaini. Public Transport – Catch an overnight Volvo for Manali and get down at the Aut tunnel. Catch a local taxi or bus for for the Gushaini village which is just 1 hr drive from Aut. Weather Condition – Tirthan Valley can be visited throughout the year but expect heavy rains during July-August. 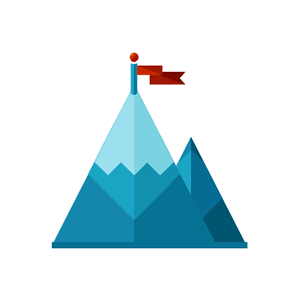 It’s a great Summer and Winter (snow) destination. Best for – Couples who are just done with crowded touristy places like Shimla and Manali, Tirthan is a great offbeat alternative with seclusion and lot of things to do. 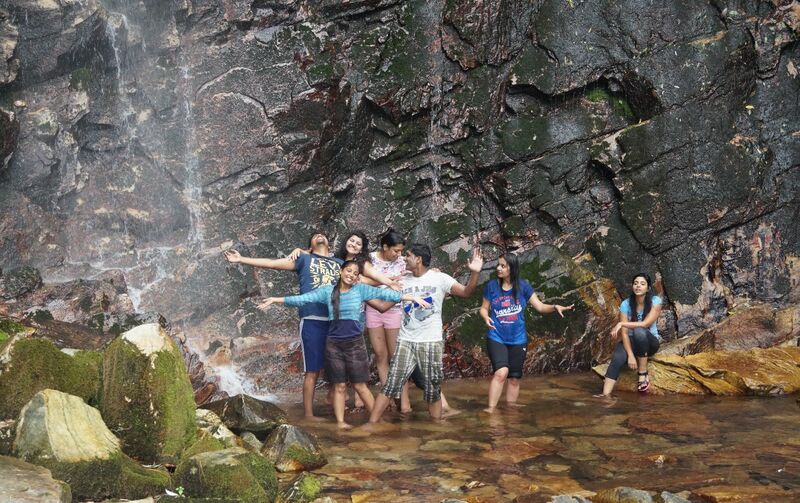 Families and group of friends looking for a perfect long-weekend getaway. Have the entire river front home to yourself. 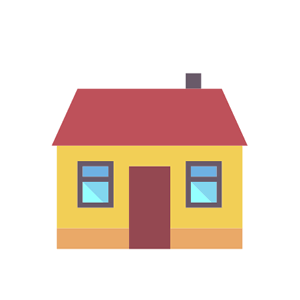 Stay: This being a homestay, you feel no different than you were in your own home. The host and his family reside in the same homestay and they are really warm, and will be at your disposal to make you feel comfortable. 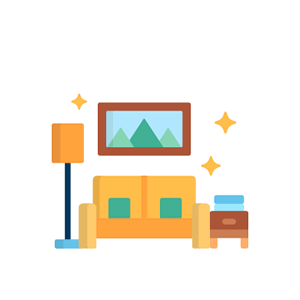 So, be like our family and not just guests. Garbage Management: There is a complete ban on burying, burning or otherwise disposing non-biodegradable or toxic waste in the area. Dispose waste responsibly: carry back all non-biodegradable litter, and leave the place litter-free before departing. sanctity of the place and respect local customs and communities whenever you come across. Do not play loud or offensive music.